Living and Studying in Dresden – Cartography M.Sc. The Technische Universität Dresden (TUD) is located in the capital of Saxony and has approximately 541,000 residents. 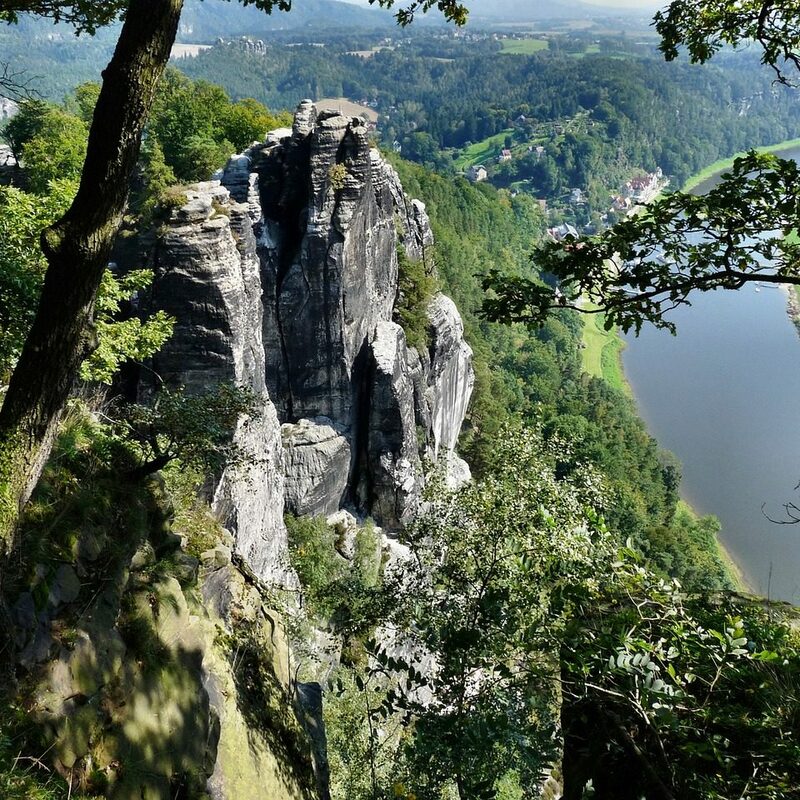 Alongside very good study conditions Dresden offers much more - arts, architecture, culture as well as a great variety of leisure and recreational facilities. 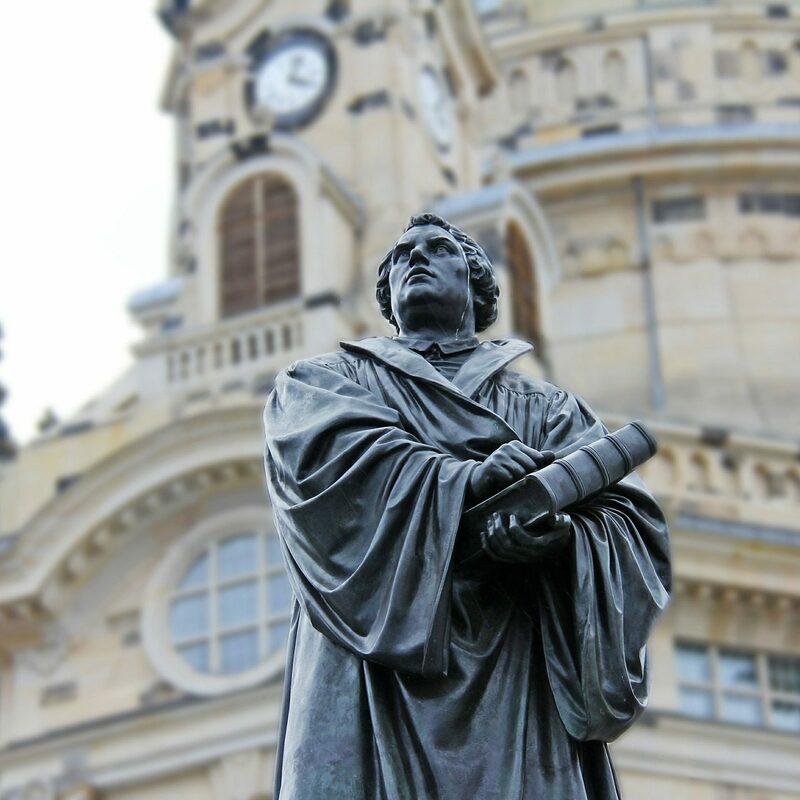 Dresden is simply beautiful with all its tourist attractions and sights and will surely constitute an excellent starting point for you to get to know Germany in all its facets during your study stay. Dresden offers a lot to discover. Numerous historical buildings (most of them baroque) form a unique ensemble in the historic city of Dresden, situated directly at the river Elbe. 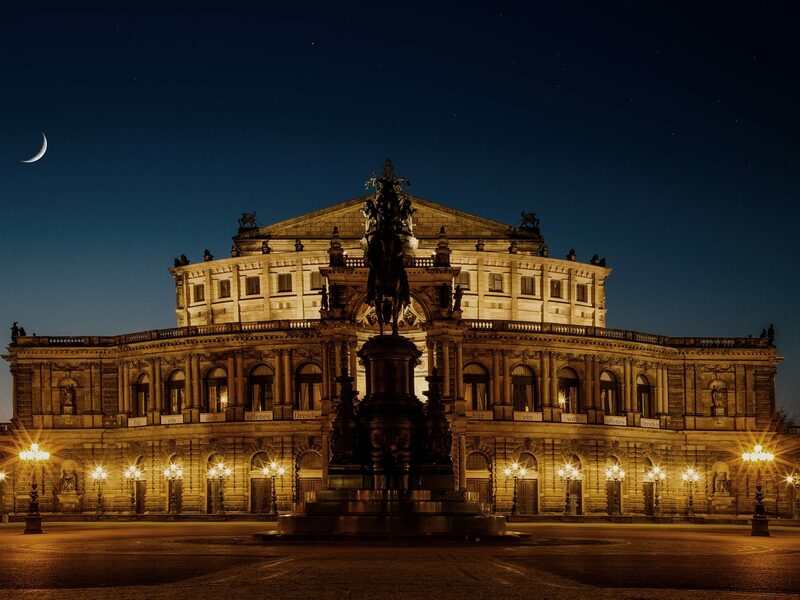 These historical buildings house a variety of museums, galleries, theatres, the opera house, and many other leisure and recreational facilities. Such a distinctive and impressive combination of art, architecture and culture can only seldom be found anywhere else in Germany. Dresden's surroundings, too, have widely different landscapes and sights that are well worth a day trip or a weekend escape: the Dresden Elbe Valley, the Swiss Saxony region with its bizarrely shaped rock formations, the Erzgebirge, the Saxon vineyards, a variety of palaces, castles, strongholds and parks. You will need 500 to 800€ per month. 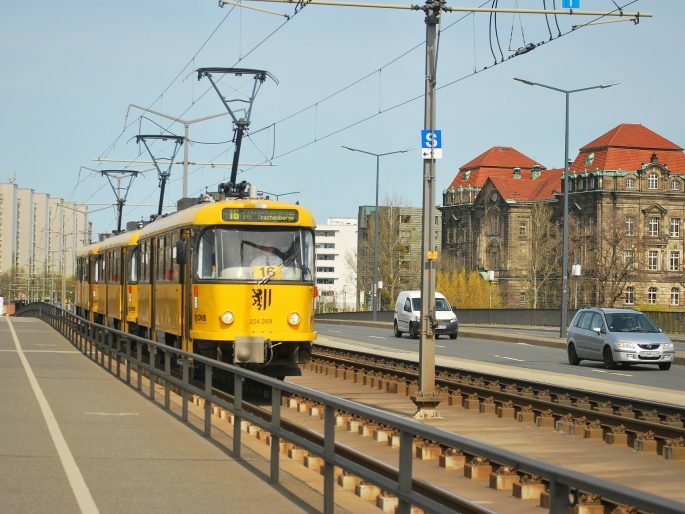 All regularly enrolled students must pay a nominal „student fee“ that covers the Studentenwerk, the Studentenschaft, and the so-called „Semester Ticket“ (this student ticket also serves as transportation pass for busses, trains, trams, and S-Bahn in and around the greater Dresden area). In preparation for university or higher education in Germany, TUDIAS offers a wide range of linguistic and technical courses for foreign applicants and interested parties. The Cultural Office supports students in getting to know the country and the people. It is our goal to give a representative overview of the cultural, political, artistic, historic and especially of modern life in Germany. For us, the meeting of foreign and German students is the most important. On our website you’ll find information about our broad cultural and leisure program, about culture tandems, conversation evenings and the cultural activities in Dresden and its surroundings. Go on excursions with us and explore lovely Dresden! We are looking forward to meeting you at the Cultural Office. Welcome! The cost of living is comparatively inexpensive: 35 student dorms provide more than 6,000 dorm rooms which cost between 72 and 245€ per month. For private residences one only pays an average rent of 7.10€/m² which includes all additional charges for utilities, etc. (source: Die Zeit, Campus university ranking). There are also numerous other options available which help facilitate everyday student life. The Universitätssportzentrum (university sports centre) offers a wide range of sports courses. Whether you want to strengthen your muscles, improve your health or simply meet with likeminded people. Check out USZ's website for the courses offered and also to find out about online registration each semester. It always starts on the 2nd Tuesday of the new semester. Be quick as places are rather rapidly booked!